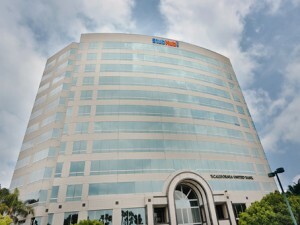 After 10 years in South Orange County, we decided to make it easier for more of you to get online marketing help. We know those freeways (yes, all of them) are a beast. While we can’t change the traffic, we can be more centrally located to accommodate more of you. And so, we moved! 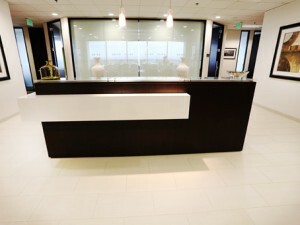 We are certain that you will enjoy the luxury of our new office located on the 8th floor of The Stadium Towers Plaza on East Katella in Anaheim, CA. So far, we’re enjoying it! The building is accessible from five different major freeways: 57, 5, 22, 55 and 91; making it easy to get to from almost any direction nearby. It’s elegant design and professional ambiance are the perfect setting for working with our team to maximize your online presence and drive traffic to your site and leads to your business. Plan your trip around your local needs. You’ll have fast, easy access to Anaheim’s best attractions including Angel’s Stadium, the Honda Center and Disneyland. And premier restaurants and shops are less than two miles away at The Block at Orange. We encourage you to update your phones, email marketing lists, and more with our new address. We want to hear from you! 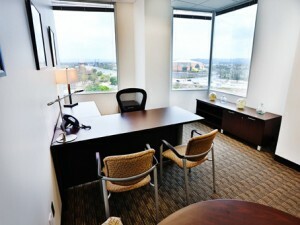 Whatever you need for your website, come by and see the new executive space on the 8th floor… with a view! Otherwise, you know the drill! You can contact us at (888) 281-7665 for any of your social media, Search Engine Optimization, or business website needs! Looking forward to seeing you soon!